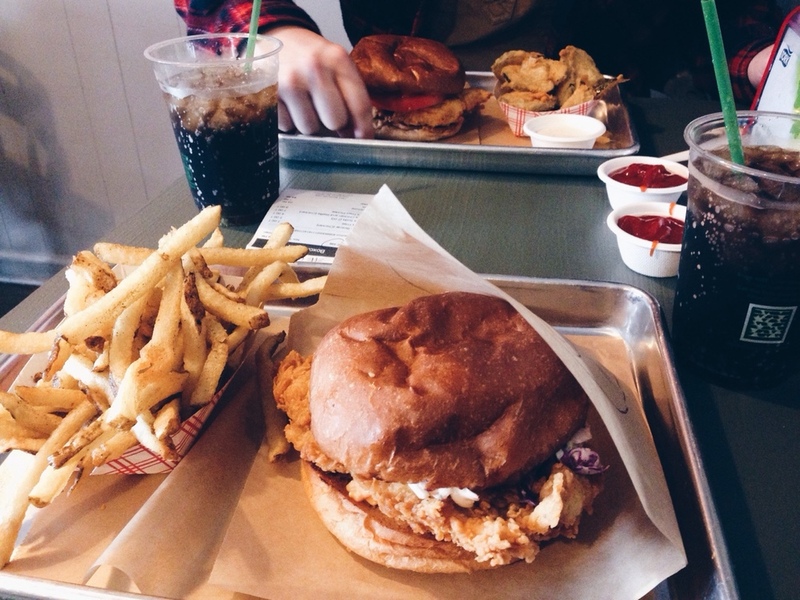 I’m still dreaming about the chicken sandwich I ate yesterday. 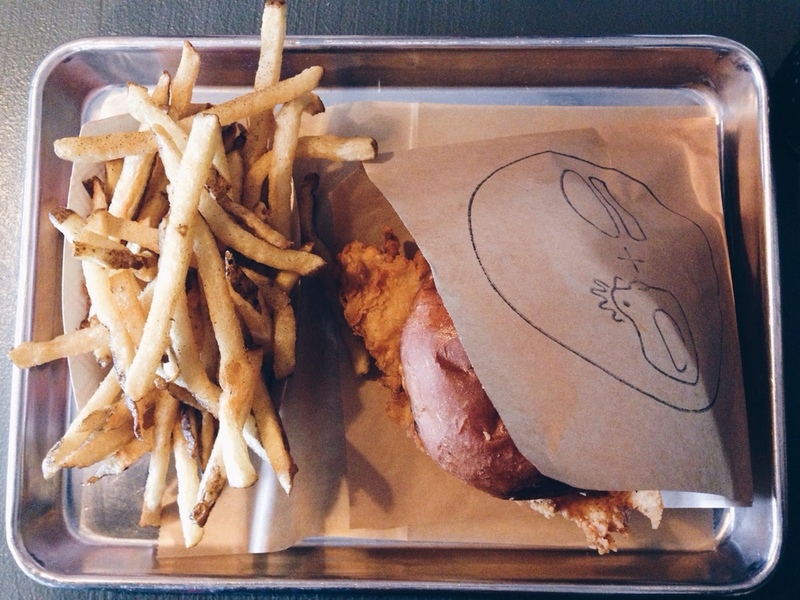 Can we have Boxcar Betty’s every day for lunch? It was just as good as everyone says and I can’t believe we waited so long to check out the hype. 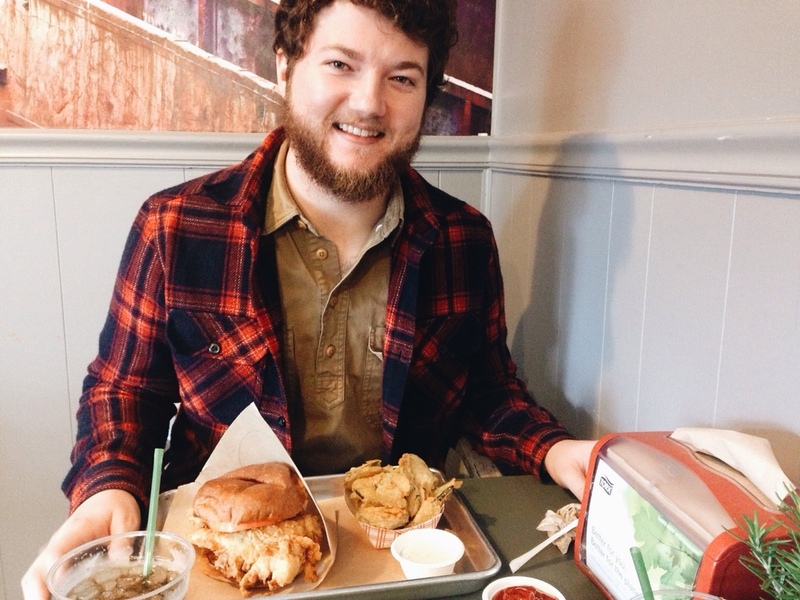 I had the Boxcar with fries and Alex got the Not So Waffle with fried pickles. The portions were huge! We definitely could have sufficed with just one side. This place reminded me so much of Farmhaus back in Augusta except with chicken instead of beef patties! The breaking was light and buttery. Delicious. There really aren’t good enough words to describe the taste. The couple behind us said it was a step up from Chickfila but to me that’s a grave injustice. We will be back soon.